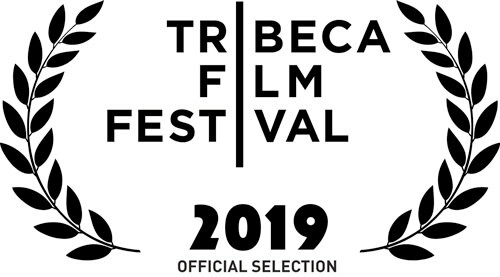 We’re excited to announce that Where There’s Smoke will have its’ world premiere at the Tribeca Film Festival. This marks the first in a series of festival and event stagings of the live doc/immersive theatre/escape room experience. Where There’s Smoke mixes live documentary, immersive theatre and an escape room to create an experience that explores memory and loss. Set within the aftermath of a blaze, participants race to determine the cause of a tragic fire by sifting through the charred remains. Where There’s Smoke is one of five finalists for the Future of Storytelling prize within the Innovation in Storytelling category. For over 20 years my father was a volunteer firefighter and amateur fire scene photographer. Where There's Smoke makes use of thousands of fire slides shot between 1968 and 1988. Throughout 2019 and 2020, Where There’s Smoke will be touring. If you’d like to bring the experience to a festival or event please contact us.